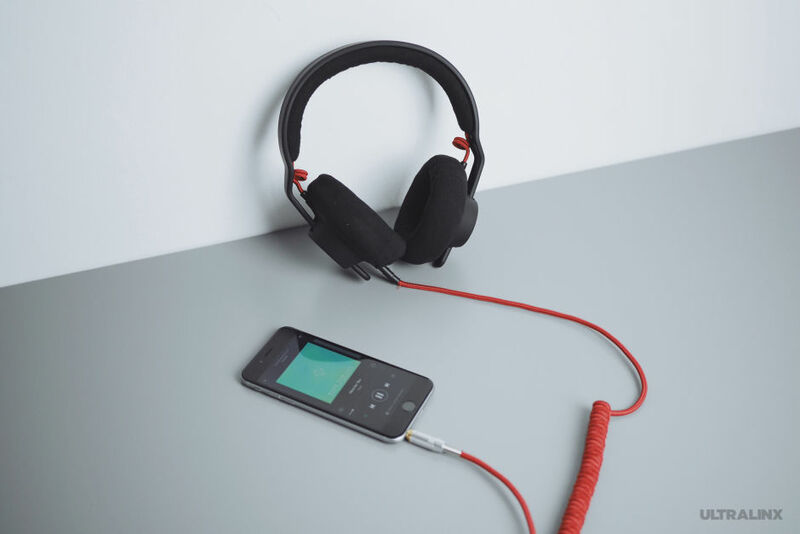 AIAIAI is a Danish brand that produces minimalist headphones and earphones. The brand recently launched TMA-2, a very interesting product that plays with the concept of modularity. 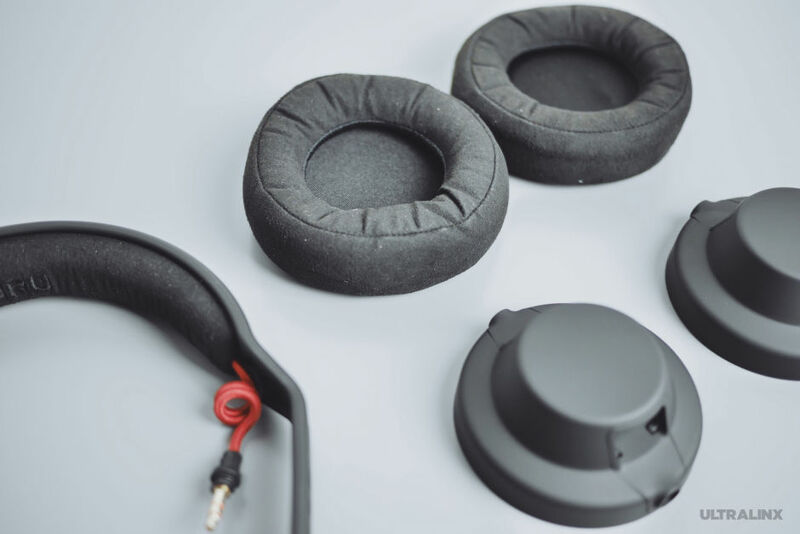 TMA-2 headphones by AIAIAI are made up of various modular parts, which include speaker units, headbands, earpads and cables. In total, there are 360 possible configurations. The clients choose the components they want online and receive at home the combination they asked for. The possibility of building your headphones depending on budget and sound preferences is an idea we receive very excitingly. Also, if you are a DJ or a audio designer you can chose the different components depending of your professional needs. 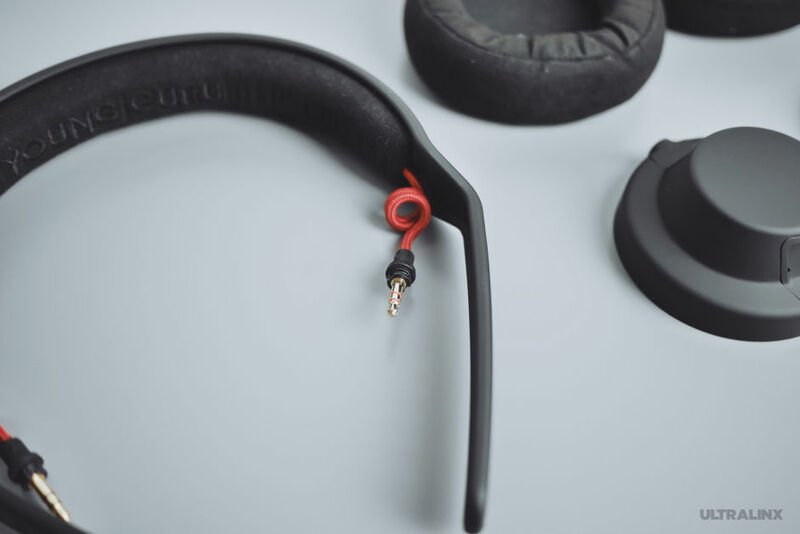 Aesthetically, the TMA-2 are minimal and very simple. They are mostly black, with little accents of red on the speaker attachments and other components. However, they make quite an impact besides their humble appearance. Besides, you can choose from various features, cable lengths, materials, adaptors and accessories, and change or add more components after you purchase your initial set. 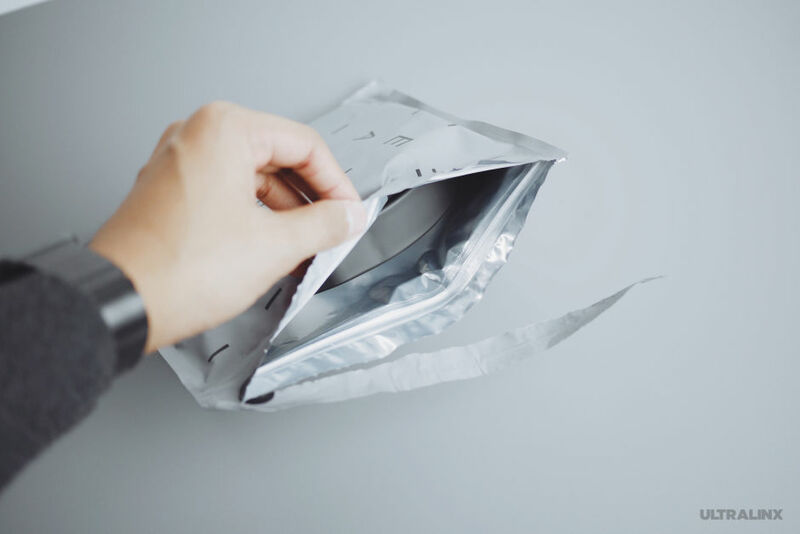 Finally, we believe this is one of those design wonders that has the ability to change the way we see product design. A must-have.